SAAPRI organizes Be the Change Day, a civic engagement workshop for South Asian American students from Loyola University focusing on increasing South Asian voter registration and a letter writing campaign on the following issues: the Cook County ID Program, the State Student ACCESS Bill, and the Federal DREAM Act. 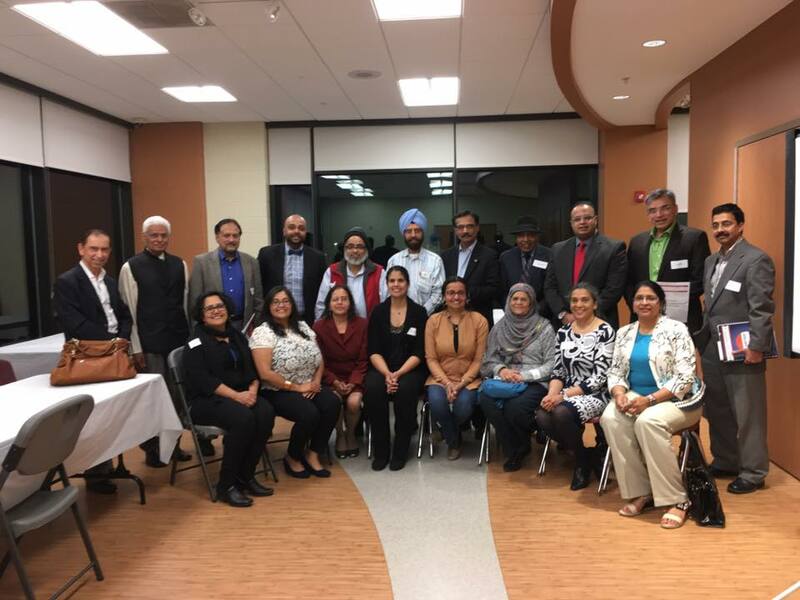 SAAPRI Leadership Forum: SAAPRI convenes Leadership Forum attended by South Asian-facing organizations, community leaders, and business persons to examine civic participation among the South Asian American community. 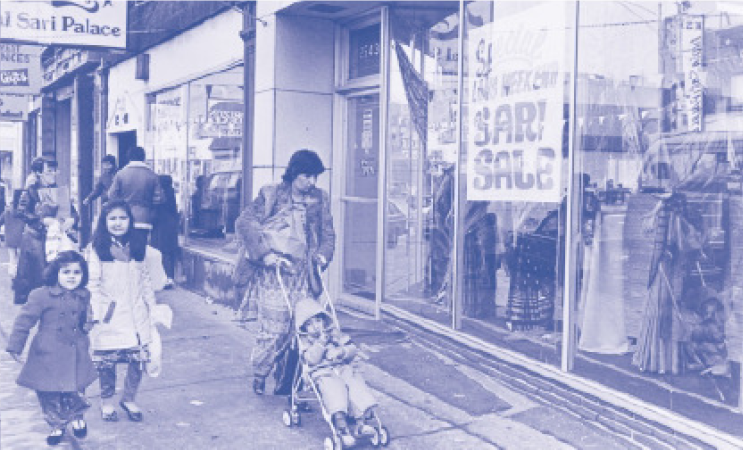 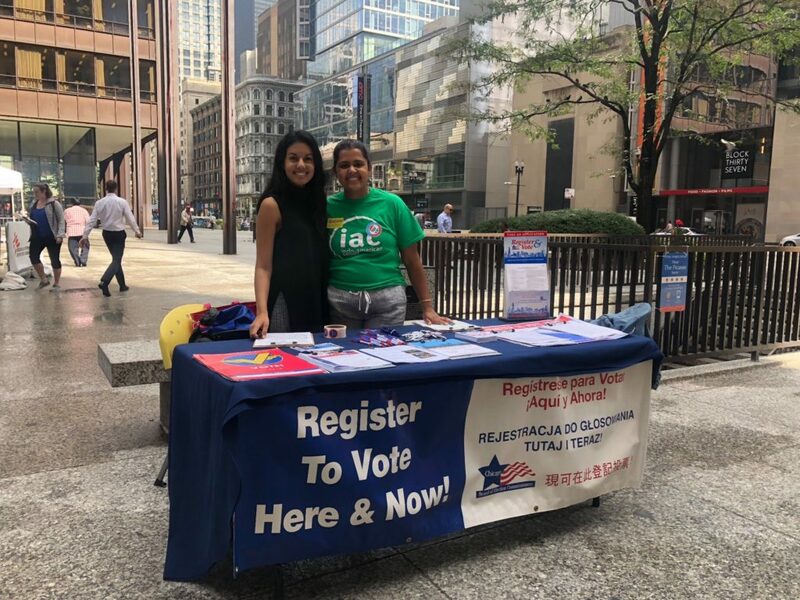 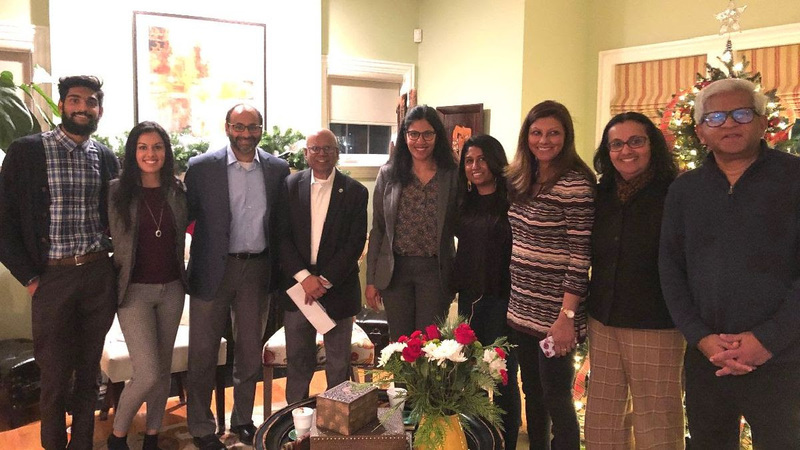 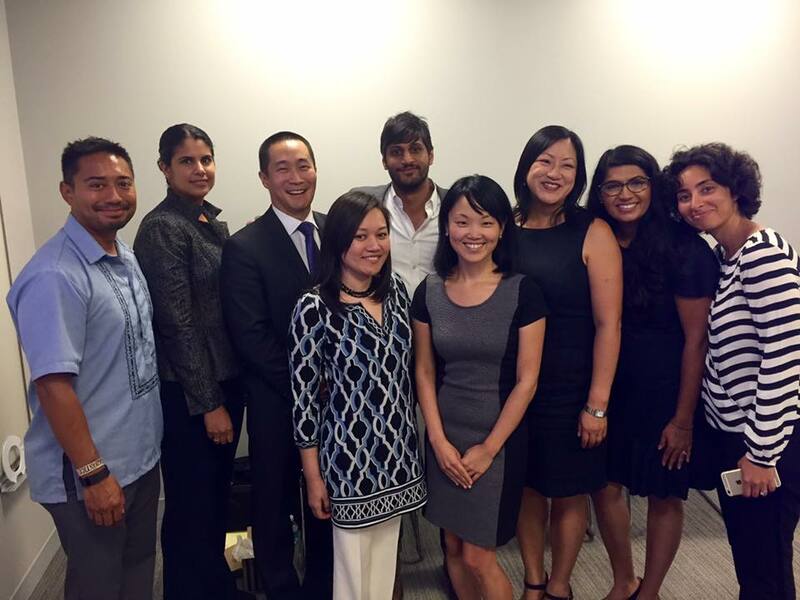 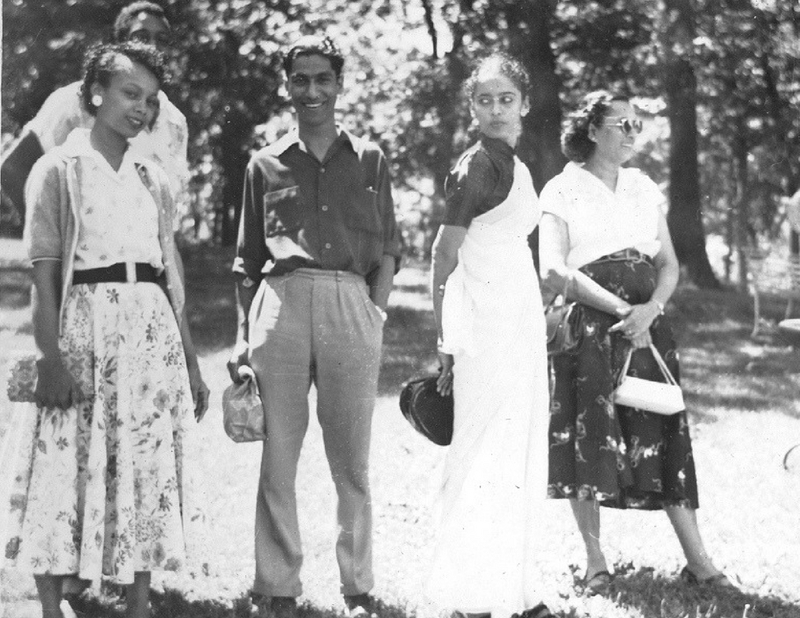 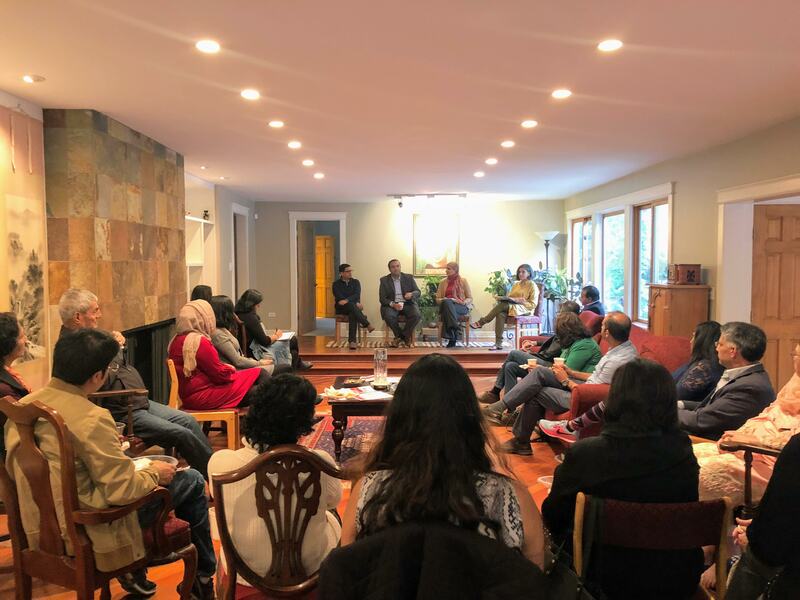 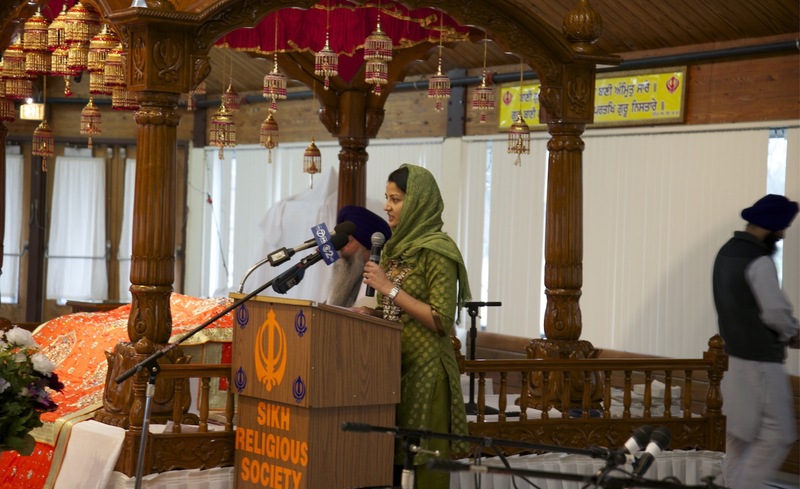 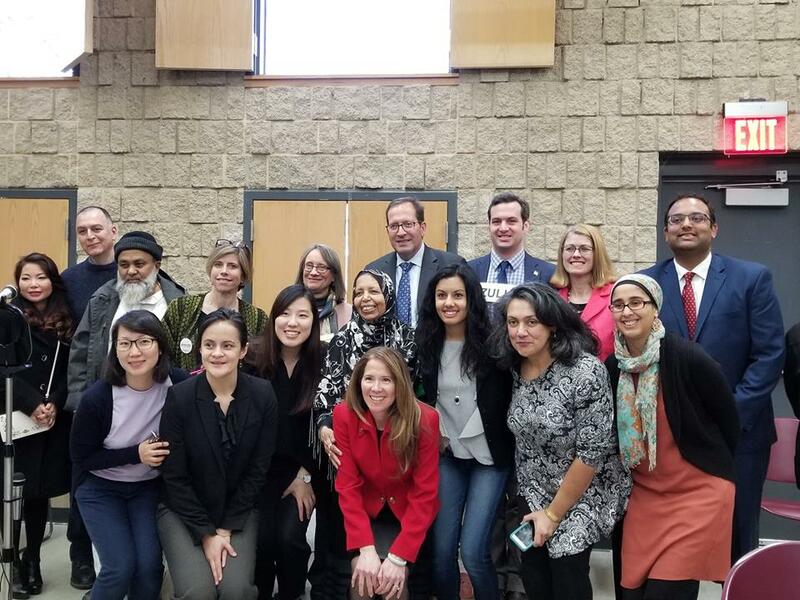 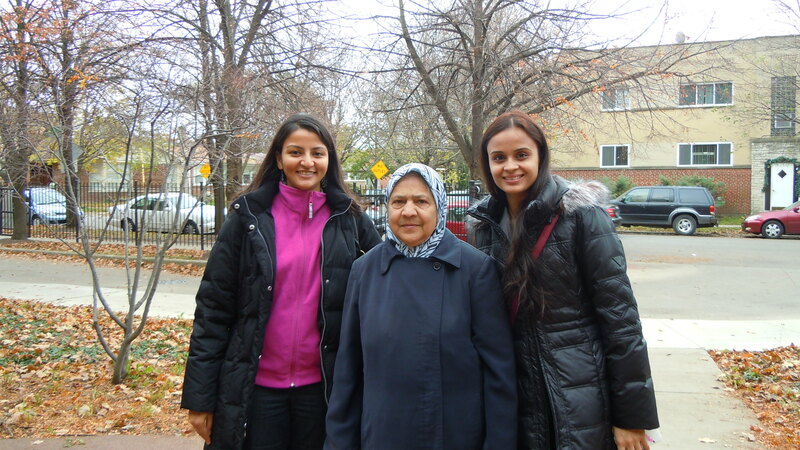 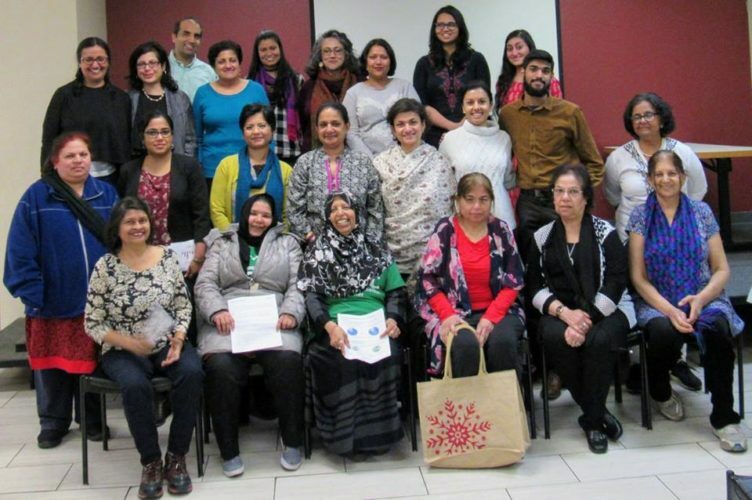 SAAPRI assists local election boards in implementing the first ever language assistance program to Indian American voters in the Chicago area.